In need of a little soul on this lovely 1st Saturday of 2015? 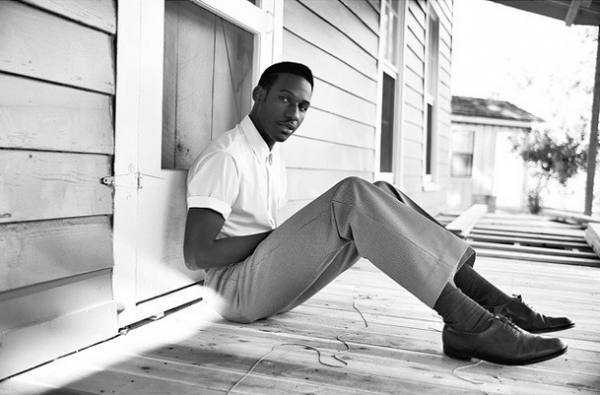 Check out the song entitled Coming Home by Leon Bridges, a 25-year-old, Fort Worth-based, singer/songwriter who is channeling his inner-Sam Cooke like a boss. The fact that this track is produced by Austin Jenkins & Josh Block of White Denim just adds to his intrigue.